By 1650 the highest Jesuitic authority in Rome persecuted him and would have had Vieira expelled from that Order – which at the time might mean torture and Death – , had not the Portuguese king defended him. 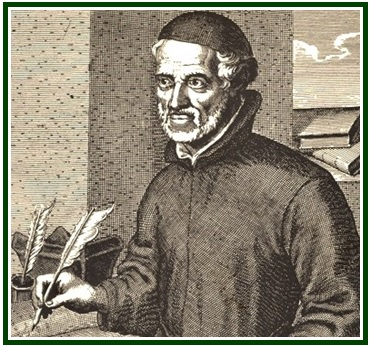 One decade later Vieira was put into prison by the Inquisition in Portugal, under charges of heresy. Several years passed before he was released from jail, again due to Karma.